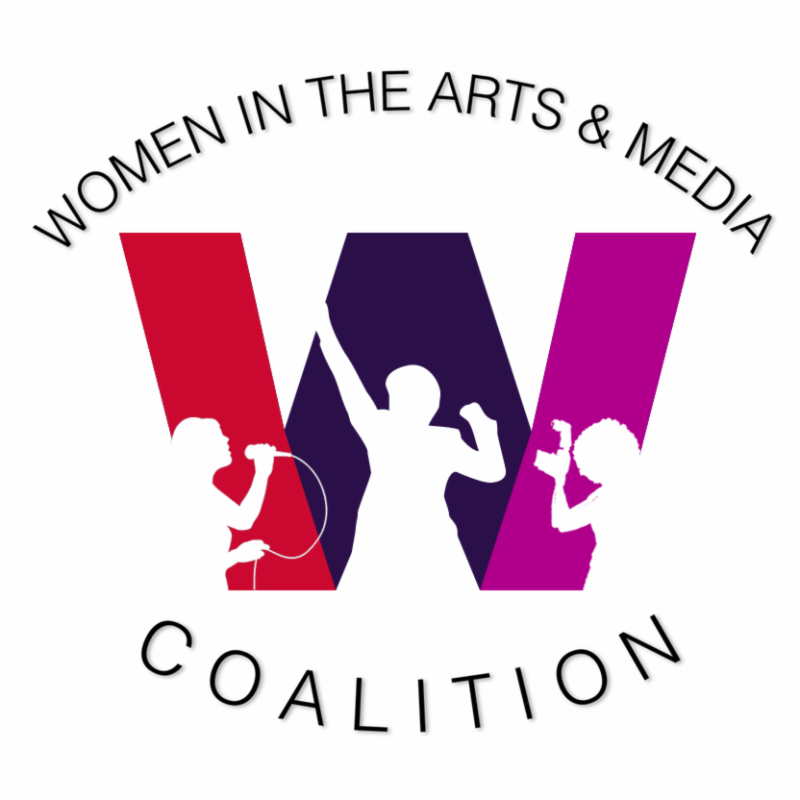 Women in the Arts and Media Coalition: Saturday 3/26 - Join Us for 2 SWAN Day Events! 1 Free & 1 Discounted SWAN Day event - celebrate women's artistic work all day! BaddDDD Sonia Sanchez offers unprecedented access to the life, work and mesmerizing performances of renowned poet and activist Sonia Sanchez who describes herself as "a woman with razor blades between my teeth." BaddDDD Sonia Sanchez is the second documentary produced by Attie, Goldwater and Gordon. Their previous collaboration, Mrs. Goundo's Daughter(2009), recounts a Malian mother's fight for asylum in the U.S. to protect her two-year old daughter from female genital cutting/mutilation. 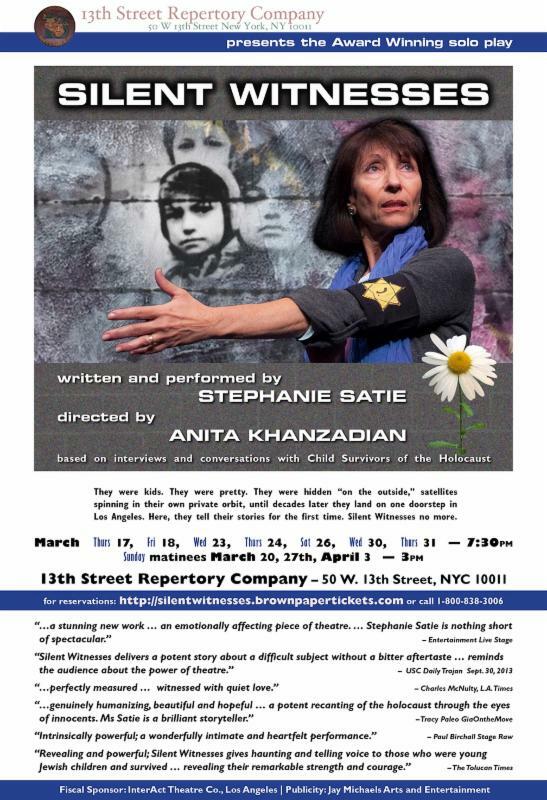 Honored Finalist at the 2013 Collaboration Awards, SILENT WITNESSES is currently running at the 13th Street Repertory Theatre, 50 W. 13th St., until April 3. Saturday evening, March 26, the 7:30 performance will have $10 tickets for all members of Coalition member orgs (see list on our website). TD Mitchell (winner Fall 2015 for QUEENS FOR A YEAR) and Stephanie Satie, Lorca Peress, and Fengar Gael (honored in 2013).